Today, the European Central Bank came out with its big bazooka. It announced a bigger than expected expansion of the quantitative easing and kept the Minimum Bid Rate at the current level of 0.05%. The Euro Zone Consumer Confidence came at -9, which was better than the forecast of -11 and last month’s reading of -11. 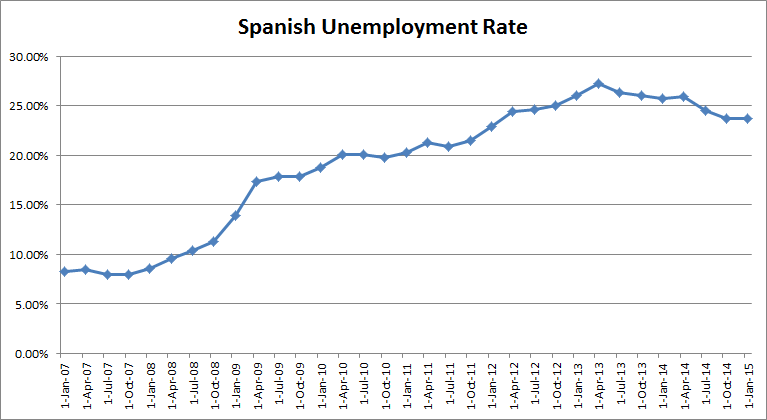 The Spanish Unemployment Rate came at 23.7% compared to the forecast of 23.6% 23.7% reading of last month. The Italian Retail Sales m/m came in line at +0.1%. 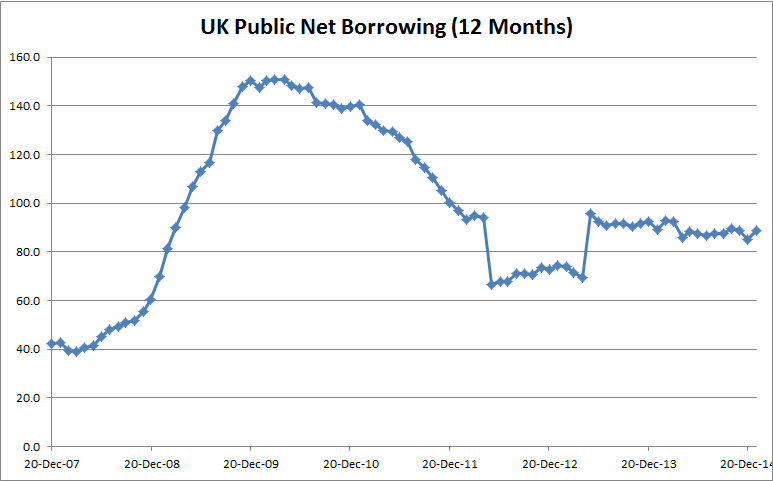 The Public Sector Net Borrowing disappointed at 12.5B. This is the difference in value between spending and income for public corporations, central government and local governments. The expectations were 9.2B. An inference is that UK is not implementing austerity policies. Also the CBI Industrial Order Expectations came at 4 below the estimates of 6. This is the level of a diffusion based on survey of about 550 manufacturers. 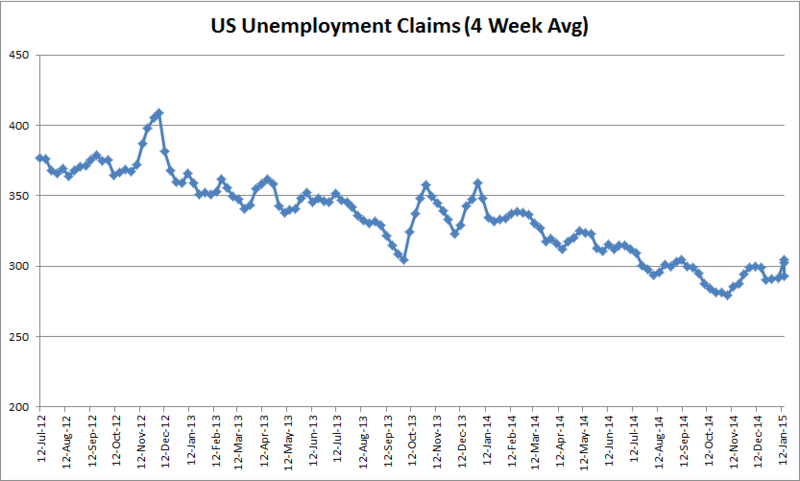 The Unemployment Claims at 307K were higher than the expectations of 301K but lower than last month’s 317K claims. 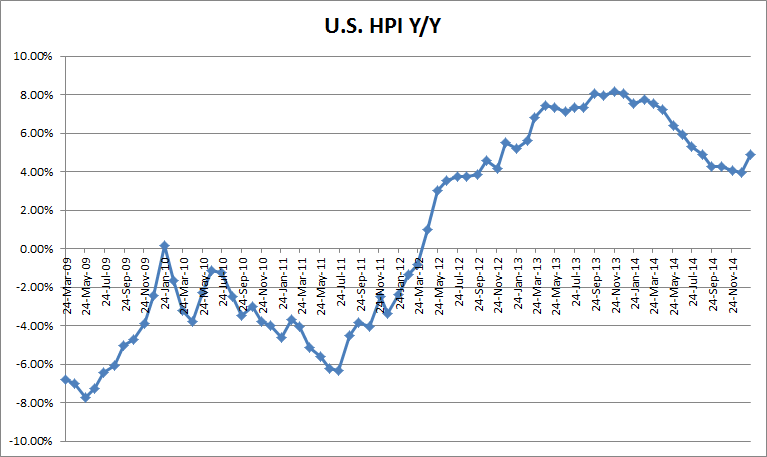 The HPI – change in purchase price of homes with mortgages backed by Fannie Mar and Freddie Mac – at +0.8% beat the forecast of +0.4%. 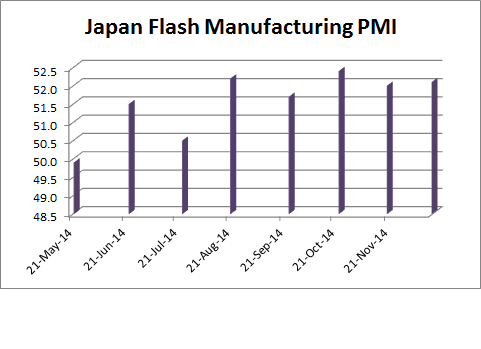 The Japanese Flash Manufacturing PMI came at 52.1. 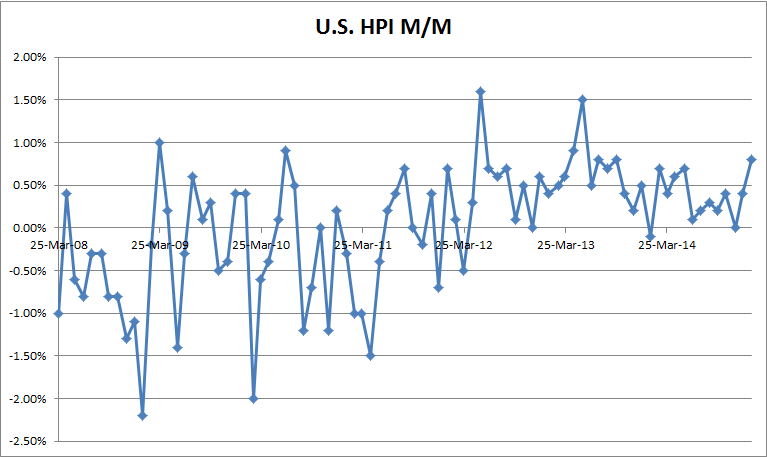 This is a level of a diffusion based on a survey of 400 purchasing managers. A reading above 50.0 indicates industry expansion. 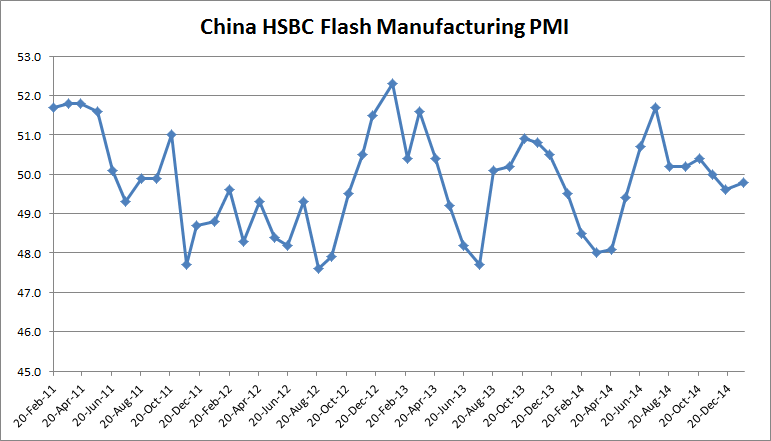 The Chinese HSBC Flash Manufacturing PMI came at 49.8, indicating a contraction. January 22, 2015 in Market Diary. ← IS Gold Getting Its Glitter Back?